SkinMedica®- Founded by physicians and rooted in science has dedicated nearly two decades of research to formulating advanced products to deliver optimal results for our patients and the physicians who care for them. 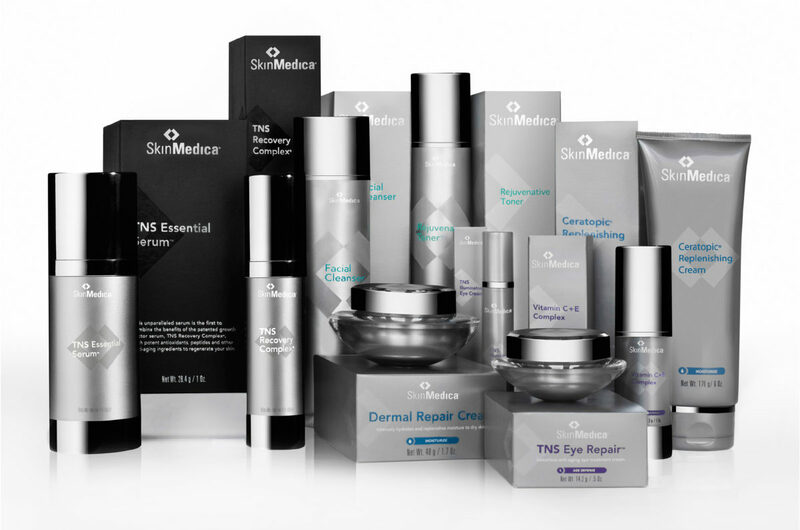 SkinMedica® uses clinically tested ingredients to formulate advanced skin care products. SkinMedica® uses your skin’s own natural healing properties to enhance the look and feel and texture of your skin. See and feel the difference in skin care today! Check out our quick reference guide here!